P7 have been enjoying learning about the Scottish Parliament. 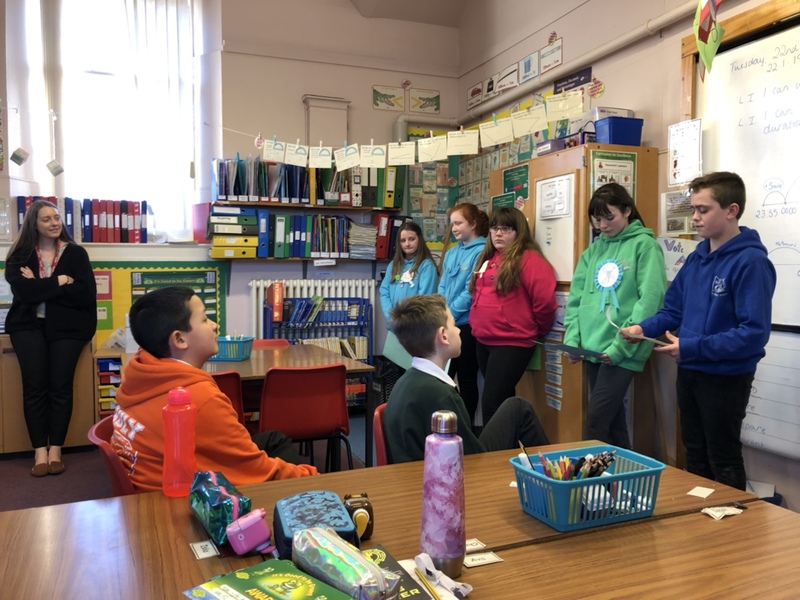 We have found out about MSPs, manifestos and elections. 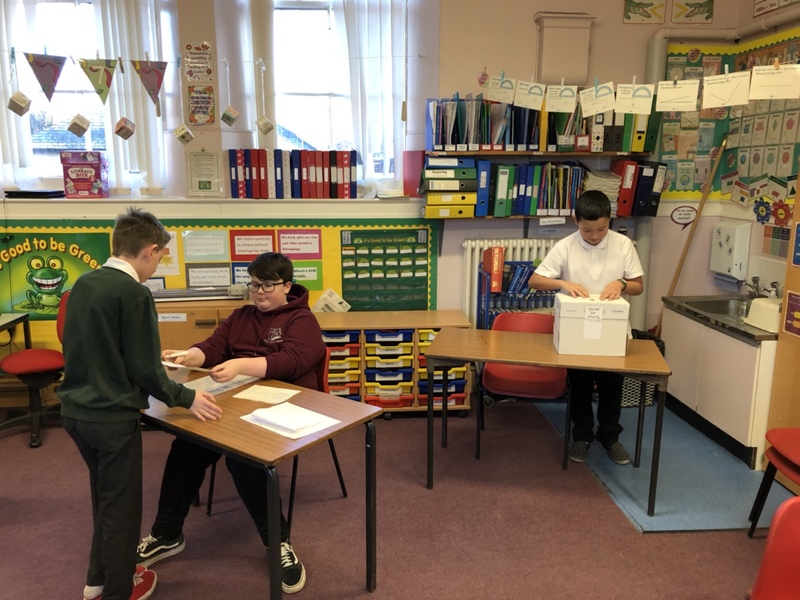 We have made up our own political parties, written our own manifestos and election speeches and this afternoon we held a mock election in the class. Here we are giving our speeches and casting our votes.